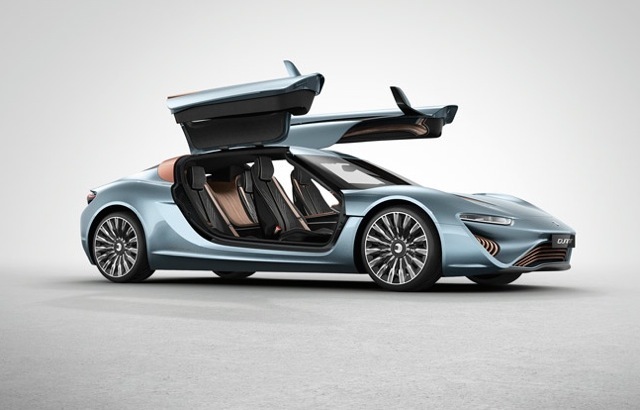 Nanoflowcell, a Liechtenstein-based automobile and research company, has been showing off the prototype for their new electric car, the Quant e-Sportlimousine, since its debut at the 2014 Geneva Motor Show this past March. The vehicle, which is unique in that it uses a unique salt water mixture as fuel rather than gasoline, has now taken a huge step towards retail as it has been approved for testing on public roads throughout Germany and Europe! 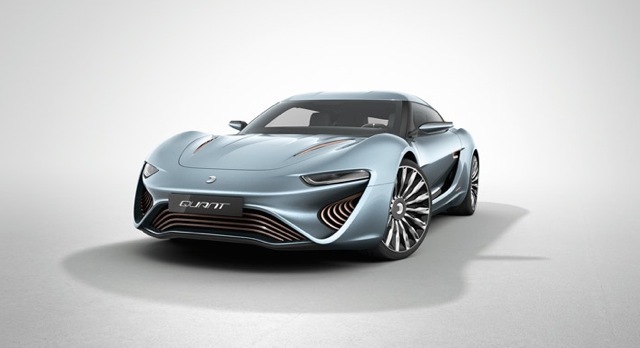 The Quant e-Sportlimousine, which has been in development for the past 14 years, runs off of a petrol solution made from salt water that is activated through an electrochemical reaction and pumped into the car’s fuel cell, where the fluid creates electricity sent to the vehicle’s four electric motors. 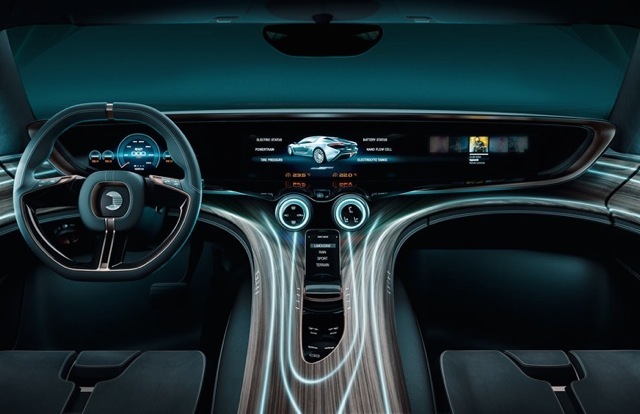 This unique technology allows the Quant e-Sportlimousine to travel up to 373 miles off of a single tank of the salt water solution, and reach speeds over 210 miles per hour. Nanoflowcell has also partnered with German automobile company Bosch Engineering in order to further improve on the technology in the vehicle, and to help develop more street-ready prototypes over the course of 2014. With the aim of transforming their prototype into a retail-ready mass produced electric vehicle, the approval to test their car on European roads is the first step towards making that future a reality.